Search all Costa Mesa home listings or utilize our comprehensive Costa Mesa Rental MLS search tool. Get up-to-date daily email alerts of new homes, condos, multi-units, foreclosures, and land as soon as they hit the market along with price change notifications. The "City of Arts" is a centralized city of Orange County that is as inventive in it's neighborhoods as it is in it's harboring and cultivating of the fine arts. With it's eclectic shopping centers, art, and entertainment hubs the vibrant communities of Costa Mesa give the city a flair unto it's own. Every year Costa Mesa hosts the Orange County Fair at the Fair Grounds along with artistic classical performances at the Segerstrom Center of the Arts where orchestras and performance arts throughout the year. The fostering of artists and artwork is evident in the recent developments of the Lab, the Camp, SoCo (South Coast Collection), OC Mart Mix, and South Coast Repertory where culinary, design, and art collaborate to create a visionary collective. For skateboarders and bmx bikers, Volcom Skate Park is well known to have many professional boarders skating at the park regularly. Most people known Costa Mesa for it's upscale World-Class shopping and fashion boutiques at South Coast Plaza, Metropointe, The Triangle, and The Lab that rivals other shopping districts such as Rodeo Drive in Beverly Hills. 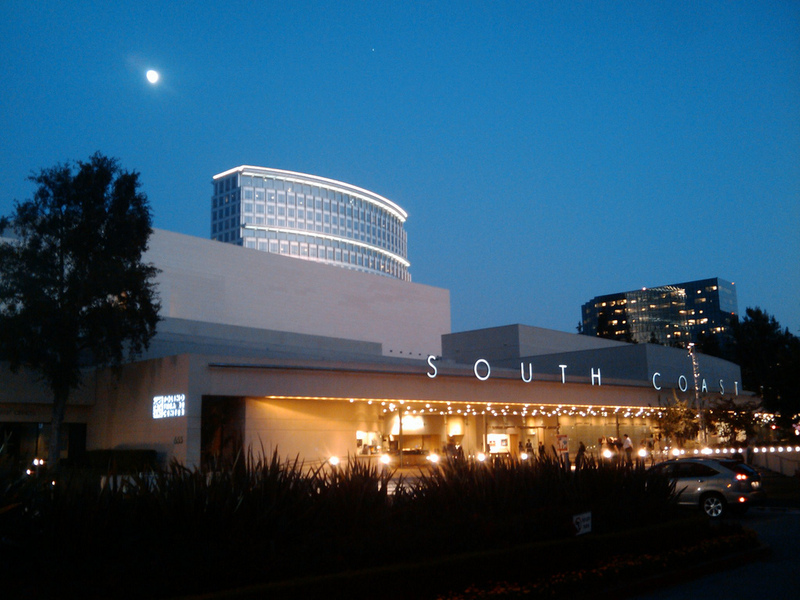 The South Coast Metro area surrounds the large South Coast Plaza extended mall. Costa Mesa has a large concentration of retail and shopping combined with corporate centers of large companies such as Experian, IBM, AAA, and Hyundai. Being centrally located between the 405, 55, and 73 freeways allows residents and visitors easy access to all the many attractive amenities Costa Mesa offers. Students at Orange Coast College, Whittier College, Vanguard, and Phoenix University are predominantly commuter schools which allows local resident students to take classes from other parts of Orange County. Neighborhoods around Orange Coast College (OCC) that are ideal for students would be the Central Costa Mesa, Mesa Verde, and South Coast Metro communities. An exciting neighborhood with vibrant shops, restaurants, and nightlife within walking distance would be the East Costa Mesa and parts of the Southwest Costa Mesa area along Newport Blvd. The beach in Newport Beach is not far from these two neighborhoods as the 55 to Newport Blvd. would take you directly to Pacific Coast Highway and Newport Beach beaches. Southwest Costa Mesa (Westside Costa Mesa) is in the vicinity of Hoag Hospital and surrounding medical offices which border Newport Beach. This is prime location near the beach and less expensive than homes in the neighboring Newport Beach zip code. Targeting and pursuing the Costa Mesa community thats "perfect" for your lifestyle, family, and work requirements takes a Realtor familiar with the developments and neighborhoods within Costa Mesa and has a background in local market forecasting. For details on particular homes or to address if know Costa Mesa is right for you, contact Justin Yee directly now.